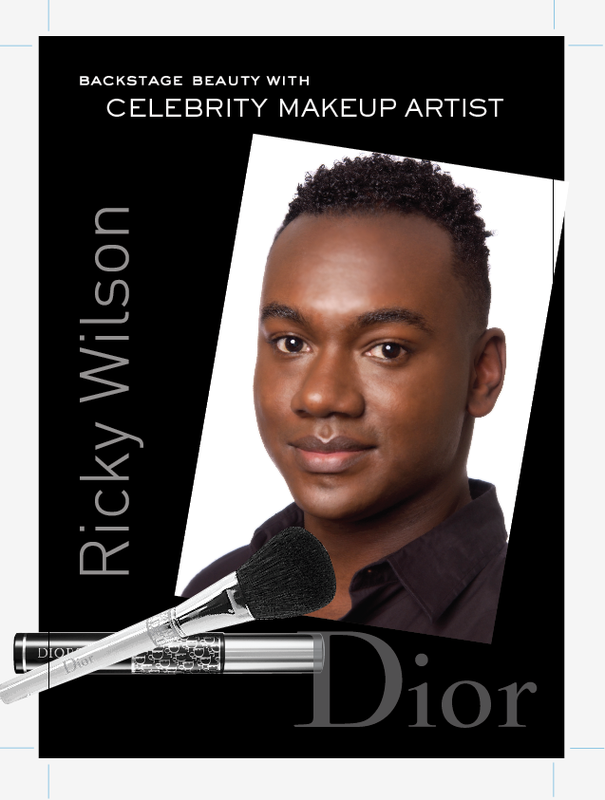 My fave Celebrity artist Ricky Wilson of Dior cosmetics is touring the U.S. and will be making a stop in Boston on October 28, 2011 from 11am- 5pm. While I’m sure walk-ins will be welcome I’m sure you’ll be better off making an appointment at Macy’s (617) 357-3332 to ensure that your face will get the red carpet treatment from one of the most talented and charismatic artist in the industry today. Let me know if you’re going to the event and take lots of pictures you know I love them. « Getting to Healthy… No Loss. Why?